Remember your first cycle and all the mini adventures that you had, speeding through dusty little lanes and winding roads? Why not dust your old cycle, pedal away, and relive the joy – because the benefits of cycling will also be yours to reap. You could have missed it during the sheer excitement of getting your first cycle – but fun apart, the health benefits of cycling are so many in number that you won’t have to look twice at any other physical activity, ever. Cycling is an extremely healthy way to burn weight without placing too much impact on the joints of the knee and leg. Your bones and joints tend to wear out with age, so it’s always best to choose low impact fitness activities that can keep you in shape without burning you out. While cycling, the bones and joints in your leg don’t face much stress, and the saddle gracefully handles your weight while you burn those extra calories. What’s more, it’s also an eco-friendly way to get where you want to. Weight loss and eco-consciousness apart, there are many other benefits that you can reap by cycling for a few hours every day, and here they are. If you’re thinking cardiovascular fitness, then cycling is the right form of exercise for you. Studies conducted at Purdue University have shown that people who cycle regularly are 50% less likely to be affected by coronary heart disease. 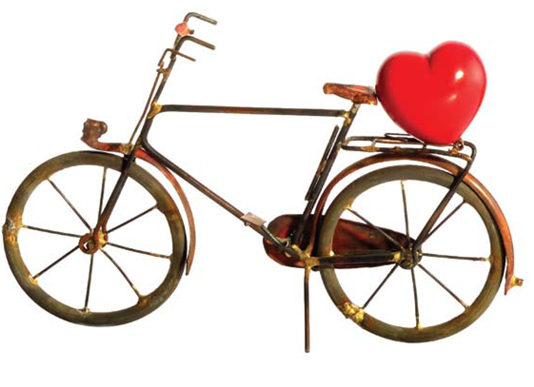 The cardiovascular benefits of cycling help you avoid coronary heart disease. Regular cycling reduces the cholesterol levels in your body, and reduces your blood pressure to normal levels, helping you avoid coronary heart disease. It also strengthens the heart, resulting in a 3-7% increase in your cardiovascular fitness. Ever seen a professional cyclist without a sculpted body and ripped abs? That’s right, never. Increased muscular tone and fitness are other health benefits of cycling. Cycling is an excellent way to tone your muscles and maintain high levels of fitness. The muscles in the human body tend to shrink with age, and they need to be regularly used for them to stay in shape. While cycling, the muscles along your arm and shoulder help in supporting the handlebar of the cycle and the leg muscles are activated by the rapid pedaling motion. Cycling also helps in toning your back and abdominal muscles. You won’t turn into a Greek God overnight, but you’ll get there with a regular routine. Inactivity can lead to a decrease in your muscular strength (by almost 50%), and this can lead to further complications, so step on the pedal! People who cycle regularly are biologically younger than those who don’t, and face a lower risk of being affected by different types of cancer, cardiovascular diseases, high blood pressure, and obesity, according to a study carried out by King’s College London. The cycling benefits for women are many, and clear skin is one of them. They are stronger, more agile, and likely to live longer, thanks to the effective regeneration of cells in their body. What’s more, cycling also wipes out the signs of aging in individuals. This is because the activity helps in increasing blood circulation, which in turn helps the body flush out toxins and deliver oxygen and nutrients efficiently to the skin cells. If you really want to hide those wrinkles, dump the anti-aging creams and get yourself a pair of wheels. Ever wondered why people tend to grow forgetful as they age? This is because the brain cells in the hippocampus (a region in the brain that helps with memory) start deteriorating once people cross the age of 30. Cycling helps in building new cells in the hippocampus and counters this condition, keeping you not just physically, but mentally young. 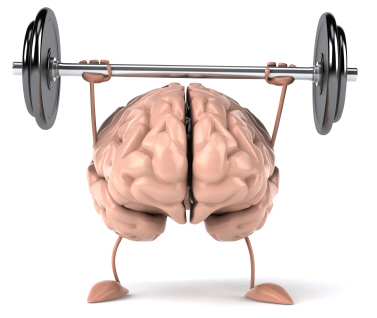 Mental strength is a key benefit of cycling. People who cycle also fare 15% better in mental tests, as researchers from Illinois University have found. As mentioned before, cycling helps in increasing blood circulation and lets more oxygen and blood flow to the brain, regenerating the receptors present in the region. Just 25 minutes of cycling can activate your brain and send you on a thinking spree – so now you know what to do when you’re down and out. The benefits of cycling extend to the bedroom too. Cycling is not an immediately exhausting exercise, but it will help you sleep better at night. This is because cycling helps in removing the stress hormone cortisol from the body. 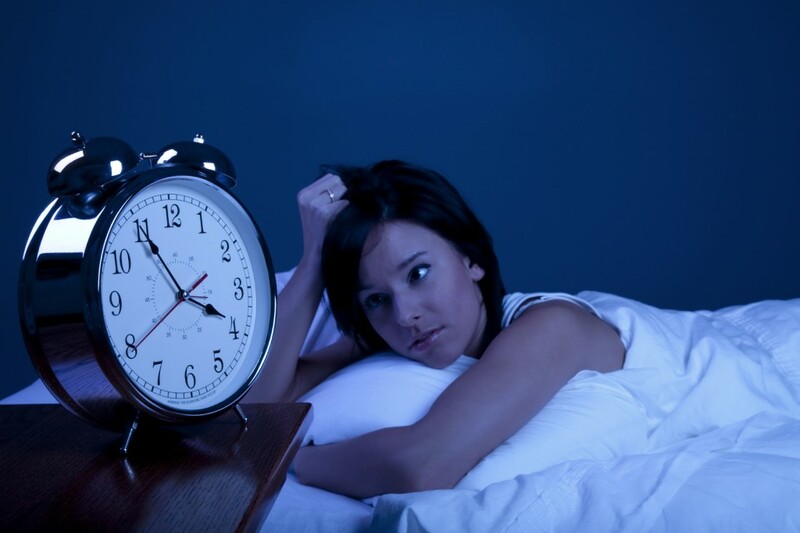 This is particularly useful for insomniacs, as research carried out at Stanford University has shown that just 30 minutes of cycling a day can help insomniacs sleep for an extra hour at night. Cycling health benefits include deep and natural sleep too. Not only will you enjoy a quality nap, you’ll now have a reason to skip watching those awful late night infomercials! The benefits of cycling are for everyone to enjoy, as this is an activity that can be pursued regardless of factors like age and stamina. It’s healthier than walking or running and, as studies on harmless dependencies have shown, quite addictive too. This entry was posted in Fitness and tagged benefit of cycling, cycling benefits for women, cycling health benefits, health benefits of cycling by Zipheal Editorial Staff. Bookmark the permalink.